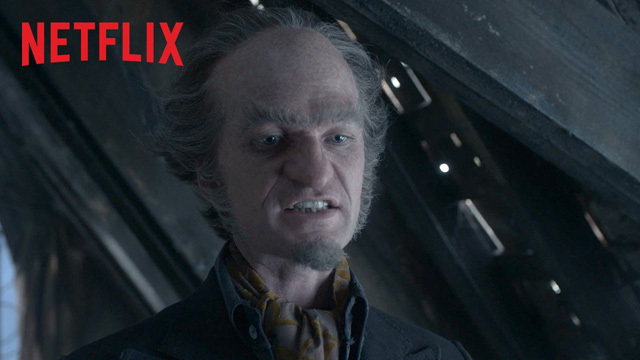 Netflix has revealed the new Lemony Snicket’s A Series of Unfortunate Events trailer. The series is set to premiere on Friday, January 13, 2017 on the streaming service. 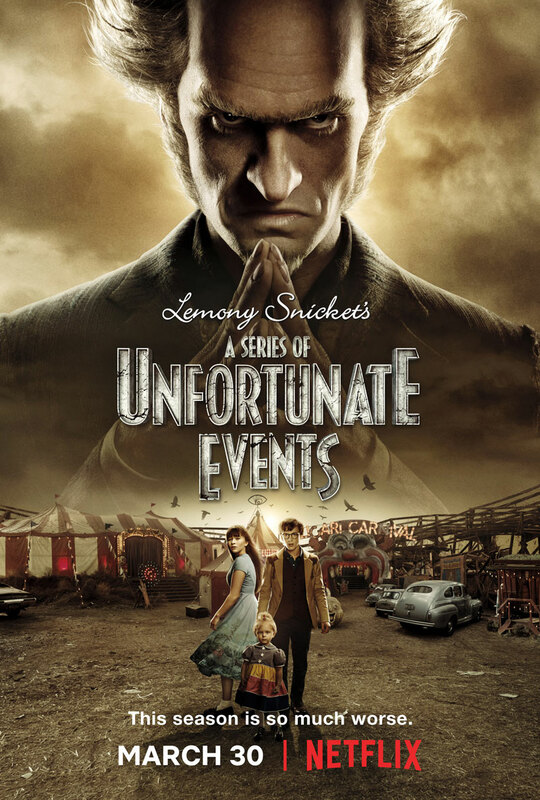 Based on the internationally best-selling series of books by Lemony Snicket (aka Daniel Handler) and starring Emmy and Tony Award winner Neil Patrick Harris, Lemony Snicket’s A Series of Unfortunate Events recounts the tragic tale of the Baudelaire orphans — Violet, Klaus, and Sunny — whose evil guardian Count Olaf will stop at nothing to get his hands on their inheritance. The siblings must outsmart Olaf at every turn, foiling his many devious plans and disguises, in order to discover clues to their parents’ mysterious death. The eight-episode series is a Netflix original production, executive produced by Emmy Award winner Barry Sonnenfeld and Daniel Handler, and also stars Patrick Warburton (Lemony Snicket), Joan Cusack (Justice Strauss), Malina Weissman (Violet Baudelaire), Louis Hynes (Klaus Baudelaire), Presley Smith (Sunny) Alfre Woodard (Aunt Josephine), Catherine O’Hara (Dr. Orwell), K. Todd Freeman (Mr. Poe), Aasif Maandvi (Uncle Monty), Don Johnson (Sir) and more. The series premieres around the world on January 13, 2017 only on Netflix.